Rachel and Ry are two active and busy people who had been engaged for a number of years when they contacted us. We are so glad we could help them get their wedding wheels in motion. The ceremony took place at the First Congregational Church of West Brookfield with the reception to follow at the Salem Cross Inn, a venue near and dear to our hearts: (Lauren of Eutopia Events was married there in 2008.) The Salem Cross Inn is a restored 18th century farmhouse nestled on 600 acres of New England countryside. The main house dates back to 1705 and the attached barn—where the reception took place—is a peg and beam barn built around 1790. It is decorated with antiques, some of which were saved from houses destroyed in the building of the Quabbin Reservoir. It is quite a beautiful and historic property, and the food is delicious. If you ever have a chance to dine there, we suggest getting the prime rib cooked over the fire on a 17th century roasting jack. It's the only known operating roasting jack in the country! Rachel and Ry also added some special touches to their wedding day, including their choreographed first dance which everyone enjoyed. The seasonal and romantic flowers and succulent favors were created by Cameron and Fairbanks, hair and makeup for the bride by Silhouettes Salon and Spa, music by DJ Yedz, and the gorgeous photographs are by the talented Alvah Reida Photography. All photos © Alvah Reida Photography. Please do not use any of these photos without the photographer's permission. Sarah had contacted us well ahead of her wedding day knowing that she not only wanted a wedding coordinator, but that she needed one. Their wedding would take place in her hometown of Worthington, MA. Not only was the location new to this type of event, it was also outdoors. Although Sarah and her family were hands on and a do-it-yourself group, Sarah knew they would need help on the day of the wedding to pull it all off. It is always great to have help from family and friends who want your day to be as great as you do but part of our job as coordinators is to make sure you get to enjoy all of the hard work with those people who helped! Sarah and Ryan chose the Worthington Inn because of the gorgeous setting: old growth trees with large sweeping branches, an old building with an attached barn, and the grassy lawn surrounded by fields of corn stalks. The weather was near perfect with the threat of rain just missing us, and a few puffy clouds dancing in the sky. One of our favorite pieces of this wedding was the ceremony area. A giant, old tree provided the perfect alter area, and it's branches seemed to hug all of the guests seated below them. When Sarah and her bridesmaids arrived in the horse drawn wagon, we could see Sarah's excitement to meet Ryan down by those boughs. After the ceremony, it was time to party! There were a few comedic speeches, a cake cutting done with a family heirloom (a sword! ), dinner, homemade cheesecake desserts in mason jars, and people dancing all night long to the music provided by DJ Yedz. We have never seen such a packed dance floor! The night ended with a clear, dark, sky shining with tons of bright stars. All of these gorgeous photographs were taken by Chattman Photography. Thanks to Jo and her assistant Brent for sharing their talents with us. Also thank you to Sarah and Ryan for including us in their special day! All photos are © by Chattman Photography and are not to be used for any reason unless permission has been given by the photographer. When Jason and Clint contacted us last year, we instantly connected. They were a fun couple who wanted to host an event that was memorable and elegant, but also one that took advantage of local resources. We were excited to be part of their wedding day and thrilled that they chose us to help make their vision a reality. 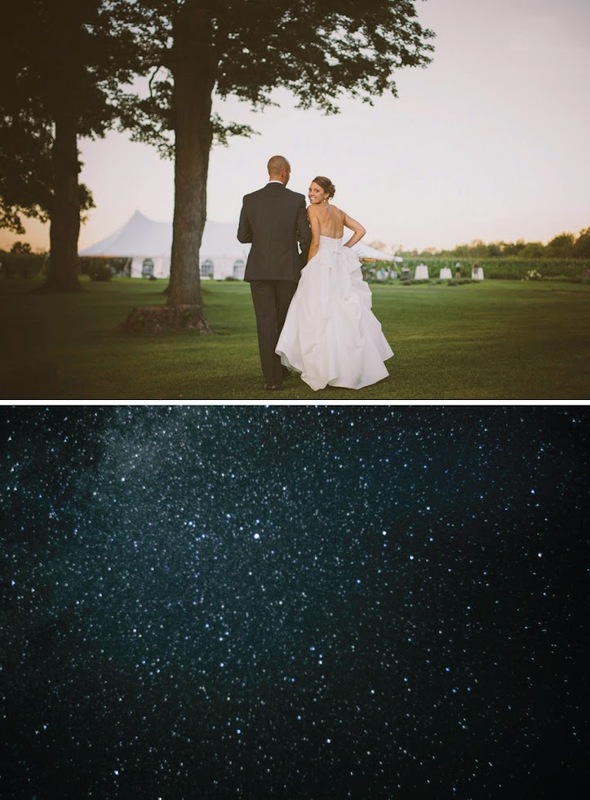 The wedding took place on the grounds of a privately owned venue in the Berkshires called August Moon. There were lovely open fields and a mountain view, which provided the perfect backdrop. The weather couldn't have been more amazing for these two! They had a beautiful and heartfelt interfaith ceremony (Jewish and Catholic Filipino), an open air cocktail hour with a Knotweed Fizz signature drink, phenomenal food, and a reception under a sailcloth tent filled with gorgeous décor, amazing music, and lots of dancing! The sailcloth tent, farm tables, wooden cross-back chairs, vintage china, glasses, runners, napkins, white lanterns, and candles were all rented from Classical Tents & Party Goods. Floral arrangements and potted ferns were from the Big Y in Great Barrington, and the hardcover books were rescued from the incinerator by Clint and Jason! They love books and wanted to incorporate them into their wedding since they speak to their personalities so well. Many of the books were written by authors who lived or visited the Berkshires. (You can find gently used or brand new books at Better World Books starting at only $1.50 each.) Each book had a handcrafted bookmark to accompany it and guests were asked to take them at the end of the evening. And as if one favor wasn't enough, Clint and Jason also gave each guest some Berkshire Bark wrapped in butcher block paper, tied off with green twine and a coordinating tag. Eutopia Events provided the couple with two hand-drawn chalkboards: one as guests arrived that welcomed guests to the ceremony and matched their invitations, and a menu to accompany the buffet feast that the guests were going to enjoy. One of our favorite moments from this wedding was when Clint came to the tent to check out the setup prior to the ceremony (something every couple should take a moment to do we should note). He was quiet—taking it all in. Then, he got all choked up and teary-eyed. We hugged him and he told us how wonderful everything looked. That, right there, is why we do what we do. 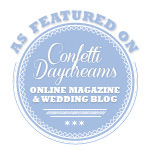 Jason and Clint left us a nice review on WeddingWire that was sweet to read! We thought we'd share it here with you. "Eutopia is the real deal. They were incredibly on the ball. They were exceedingly polite. They were savvy. They kept us organized. They answered every question we had. They handled various emergencies with aplomb, including -- by way of one example -- coming up with creative solutions when we thought we had lost all hope of securing shuttle transportation to and from our wedding. They were quick to grasp our design aesthetic and they ran with it. They coordinated all of our vendors with finesse. We didn't have to bother with our vendors once during the week of the wedding because Eutopia was incredibly skilled at being our filter. We cannot imagine having done our wedding without them; in fact, it would have been an impossibility. In short, we adore them. Can they coordinate our whole lives for us?" We are so blessed to work with incredible couples like Clint and Jason. We wish them both a lifetime of love and happiness together! 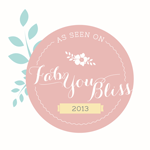 We had a hard time selecting just a few photos to share, they are all so beautiful! Eric Limon from Eric Limon Photography is the talent behind these photos. Big thank you to him for sharing these with us. Hosting a wedding outside in an open field can pose some challenges—including having enough power! Generators had to be brought in for Jason and Clint's wedding in order to provide enough juice for the band, tent lighting, and heaters. The one element that didn't need power was the caterer —a caterer like no other that we have worked with before. Fire Roasted Catering cooks everything over an open flame. Their presentation and approach to preparing food was not only phenomenal to eat, but inspiring to watch! 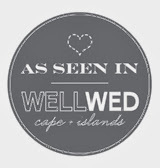 Their food is seasonal and locally sourced and sustained. At the end of dinner, the cooking fire was transformed into a bonfire that all the guests could enjoy. Are you thinking about hosting a wedding in the Berkshires, or maybe an outdoor event and don't know where to start? We have the experience and the know-how to create a a beautiful event, just give us a shout! All photos © Eric Limon Photography and are not to be used unless permission has been granted by the photographer. Eutopia Events has permission to share these photos. Please contact Eric Limon directly.